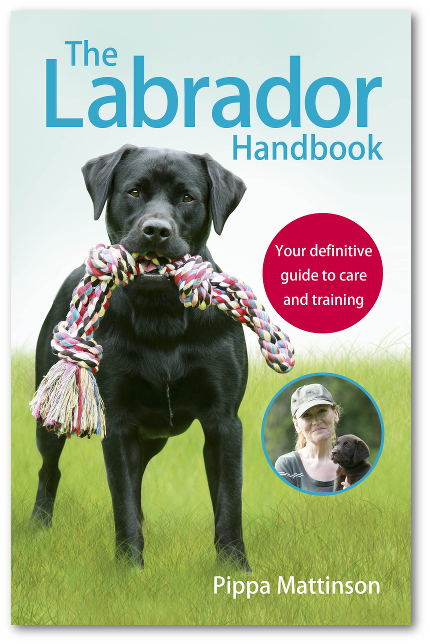 Discussion in 'Labrador breeding & genetics' started by Jenny-and-Max, Aug 23, 2018. My friend calls her dog a champagne lab - is a champagne lab a real thing? I think it might be a cross breed... It is very cute! Jenny-and-Max, pippa@labforumHQ and Plum's mum like this. There is no such thing as a Champagne Lab, they are either Yellow, Black or Chocolate. The Yellows go from almost white to dark amber colour. Some people are attempting to breed a 'silver' Lab, just to be different and charge more money! What people call 'champagne is in effect a dilute yellow. As @Stacia says it is not an official Lab colour and is due to a gene that dilutes colour (It appears in both chocolate and black as well) as is seen in Weimaraners. pippa@labforumHQ and Andy Aveyard like this. It's possible that your friend is just using a different way to describe a subtle pale yellow Lab. Mostly though, the term champagne Lab is used to describe the diluted coat. 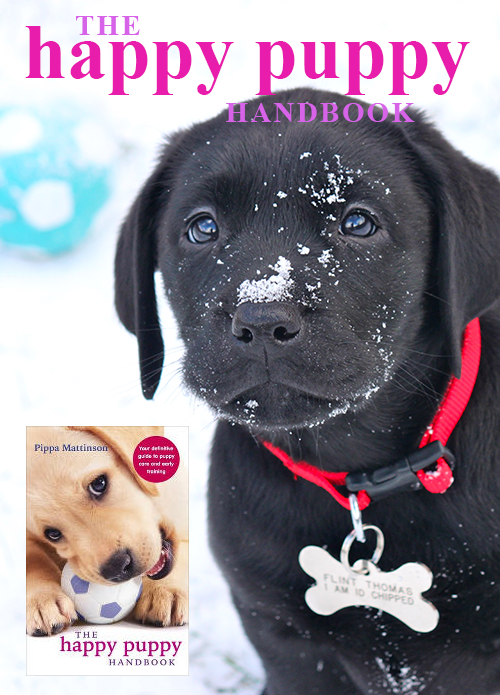 The champagne Lab results when a yellow lab inherits a coat dilution gene from both parents. It's exactly the same gene that makes chocolate Labs 'silver' and black Labs 'charcoal. Charcoal Labs, Silver Labs and Champagne Labs are very controversial. 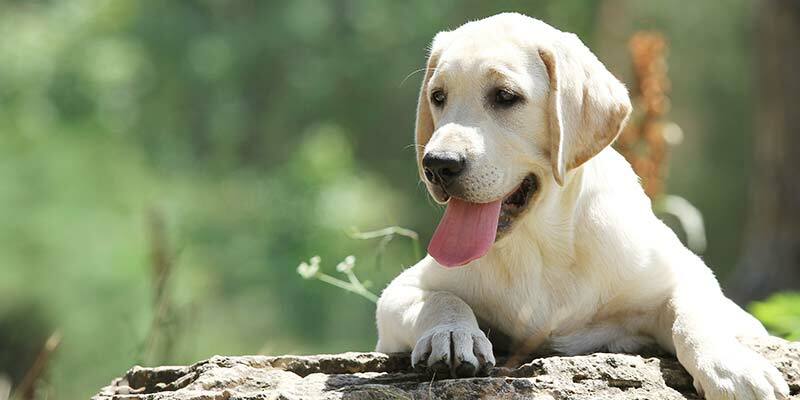 Most purebred Labrador breeders are opposed to the breeding of Labs with the dilute gene as they feel it was introduced mischievously into the breed via cross breeding. Many people are convinced it started with a Weimaraner lab cross, others think it may have come from the Chesapeake Bay Retriever. These alleged mischievous outcrossings have never been proven, DNA tests on silver Labs published so far have shown them to be purebred and silver Labs can now be registered by the AKC (as chocolate) so it would be almost impossible now to remove the gene from the breed. It looks as though as though the champagne Lab and it's silver and charcoal cousins are here to stay. In the USA at least. Okay thanks! Although now I think I should tell my friend, or should I just let her keep thinking it is a real thing... I don't want her to feel silly if somebody else tells her! 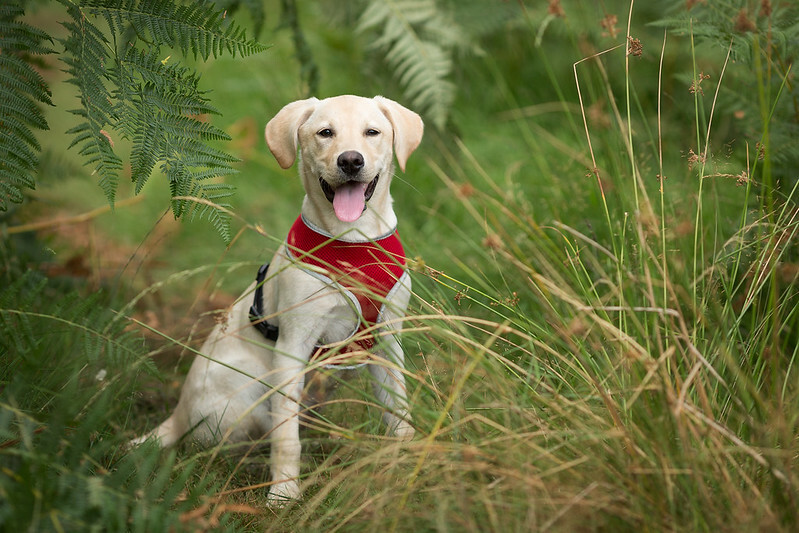 There is a genetic test for the Dilute gene that many breeders are now testing in order to ensure that they don't produce these dilute Labradors. The fact that the AKC has allowed registration of these as Chocolate is quite controversial as are the claims that some of those who breed them deliberately make against breeders who are testing to avoid breeding them. Perhaps the most controversial is the one in which they claim that these dilute Labs have always been around but that the breeders "culled" them (read Killed Them) in the past. While I'm sure that there were some breeders who may have done this before the days of neutering/spaying being common, most would have simply removed them from a breeding program IF they were seen. The fact remains that there has apparently never been found a breeding journal in which these colors were noted. One dog genealogist traced the lines of these dogs back to a particular kennel known for breeding both Weim's and Labs and using cross breeding to produce Labs who "pointed". Since Weim's are universal carriers of the dilute gene, the prevalent belief is that the first dilute Labs were the progeny of either an accidental or deliberate mating of a Lab to Weim and that the dilute gene was then introduced into the Labrador. So far, this has not been supported by DNA testing, so the matter is far from settled. Since there are only three colors accepted by the Club, then those who are deliberately breeding dilute colors are deliberately producing dogs who would disqualified in a conformation competition - something that no breeder seeking to improve the breed should be doing. What I really don't get is why the controversy only seems to be about silver ( diluted chocolote) colored labs, and it's not treated the same as a diluted yellow or black Labrador, or even Dudleys. I personally know that our girl has the diluted gene. Her mom was silver, and our girl has a partial silver undercoat, especially in her tail.She has a 5 generation pedigree, but I'm still being told by some that she can't be a pure bred. Not that it matters much to us at all.. We wouldn't trade her for the world, nor do I need to attend any of these shows, but some of the things, the way some breeders romp and rage about it is just hurtful. Every dog out there, besides the wolf has been designed at some point by cross breeding. Which in the case of the Silver, Charcoal, White, Champagne or what ever color of Labrador that is not according to standards has never even been proven. This is my champagne girl, bred from a charcoal mother and a silver father. She is quick to learn, easy to train and already has Obedience ribbons, qualified gold Canine Good Citizen, achieved Rally-O Novice and just started scent training. Not bothered about showing or being Kennel club registered (she is on the Obedience register for competitions) She is Labrador through and through-and I have a copy of her 5 generations of Labradors to prove it!